All of our Horses are eligible for KyQHA Incentive Fund. Powers' Quarter Horses is mainly a Quarter Horse farm located in Western Kentucky. 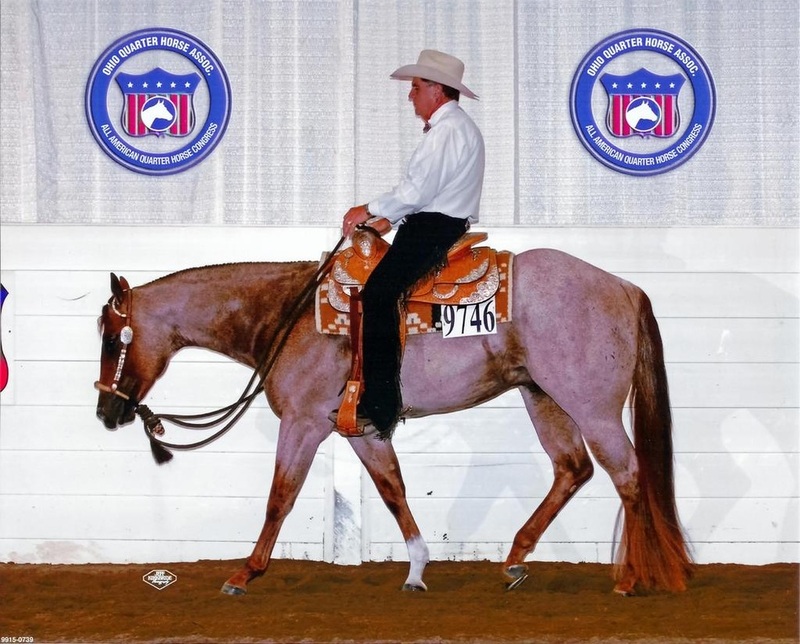 We have been specializing in Performance Quarter Horses for over 30 years now. 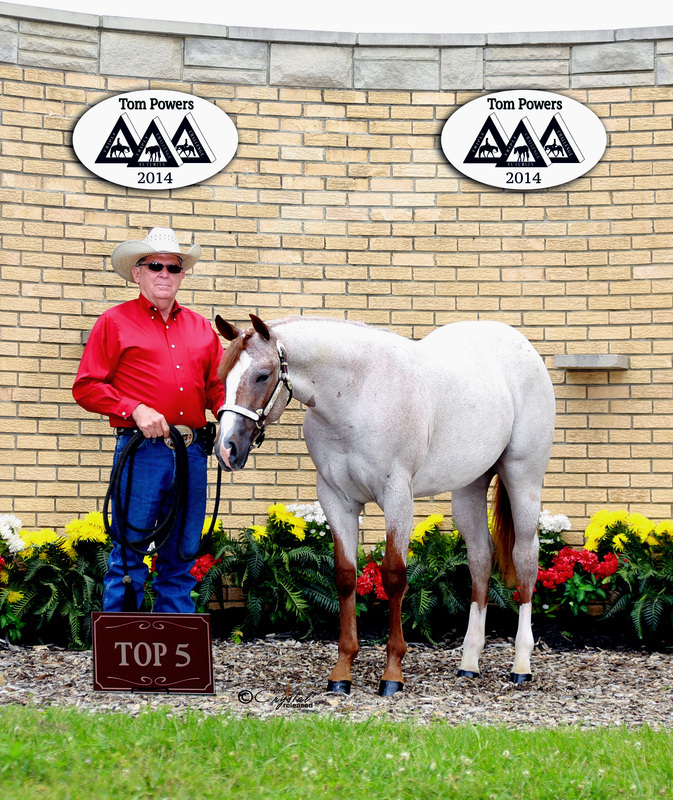 We own an excellent selection of Quarter Horses with proven bloodlines, correct conformation, and quality movement. You will find many proven prospects for sale here with many more new ones on the way up. We also have an excellent stallion standing at our farm, producing quality foals that not only great movement, but also sound minds and great presence. Contact us to find your next champion prospect! prospects in Western Pleasure. We travel to many shows in many different states putting point after point on all our show horses. Many of these horses are up for sale. They have been shown in the KyQHA Futurity Shows and AQHA approved sanctioned shows winning time after time! We offer many quality horses for sale starting from weanlings all the way up to brood mares in foal. 2016 Powers Quarter Horses. All Rights Reserved.